Organic extracts approved by ECOCERT! Approved whitening funtional effects by KFDA! Contain 2 kinds of patented ingredients﻿! 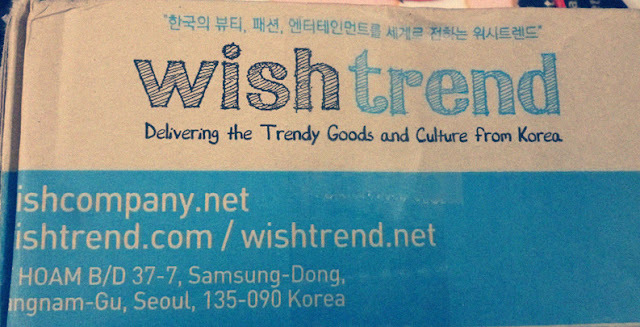 I will be blogging about Wishtrend's Products too. 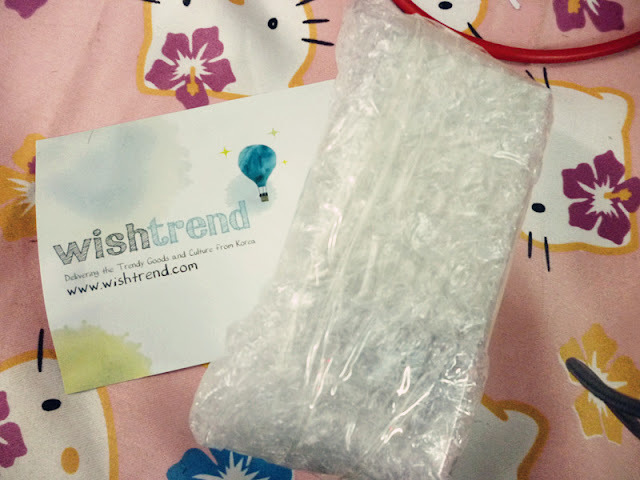 :) Nice post!